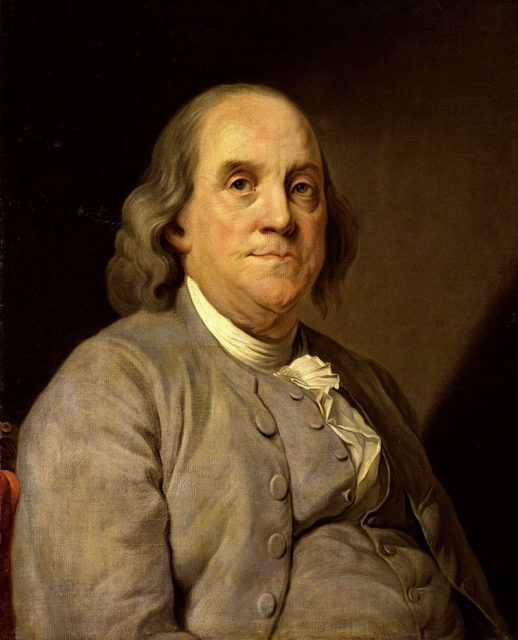 Benjamin Franklin (1706-1790) , North American printer, publisher, writer, scientist, inventor and statesman 79 years old. About a month into the renovations, one of the construction workers, Jim Field, found a small pit inside Franklin’s windowless basement. Just sticking out of the dirt-piled hole there was a human thigh bone. Field first called the police after making the discovery. As the investigation went on, so did the excavation, which ended up turning up more bones. 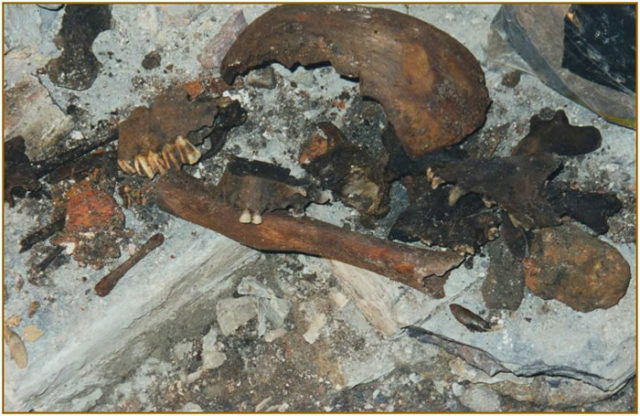 After all was said and done, there were more than 1,200 human bones and skeletal fragments found. After further examination, the bones were the remains of around 10 bodies; six of them the remains of children. 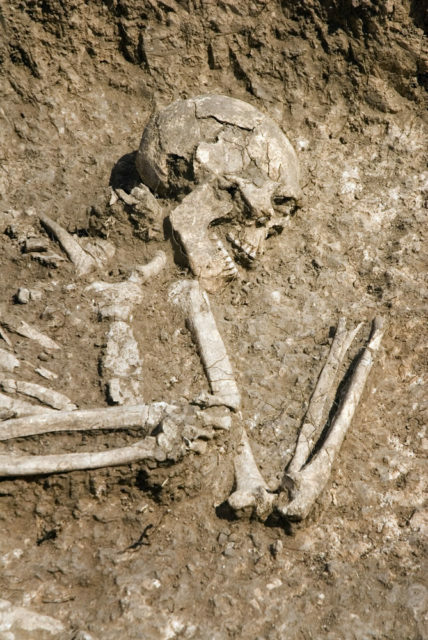 After DNA testing, the bones were revealed to be around 200 years old. 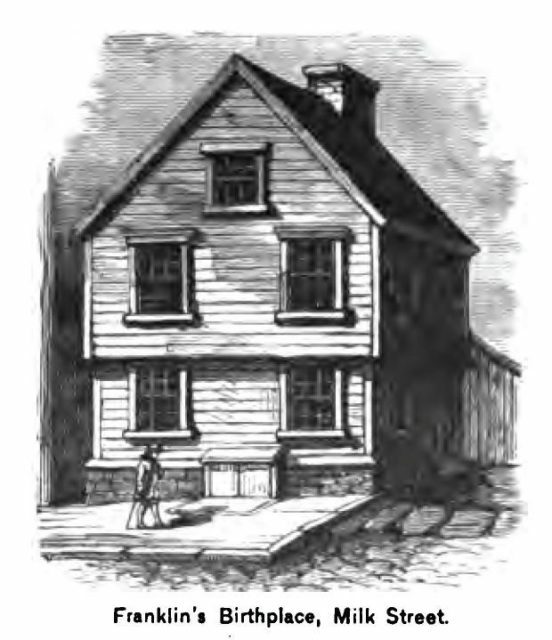 Historians and archaeologists from the Institute of Archaeology had agreed that the bones had been buried in the basement at the same time that Franklin had still been living in the house. While this is some rather shocking news, it turns out Franklin was not a murderer. In fact, these remains didn’t belong to Franklin. After looking at the bones more closely, experts saw that the bones had been sawed through, others had scalpel scars, and some skulls had drill holes. The evidence left on the remains suggested that one of Franklin’s closest friends, William Hewson, had been an anatomist. Apparently, Hewson had been working in secret in Franklin’s basement during that time. Hewson had been studying anatomy under the Scottish scientists and surgeons named the Hunter brothers. Hewson had actually shown them how blood passes through the lymphatic system. He had demonstrated it by using mercury on a turtle. Being a scholar himself, Franklin was attracted to this science, and the two quickly became close friends. Anatomy, at that time, had still been a questionable subject. Practicing on dead bodies had also been illegal throughout the Middle Ages and into the 1600s. By the 1700s, it was a fast-growing subject for scholars and scientists. However, it was only legal to dissect and study the bodies of convicted and executed murderers; this meant that there weren’t enough bodies available to continue the study. With the growing demand from scientists, body snatchers had made a living from the situation. They would steal the bodies and sell them to scientists, making a killing (no pun intended). The body snatchers would then smuggle bodies either from graveyards via the Thames’ wharf or steal the bodies from the gallows. The real question, though, is why Hewson choose Franklin’s basement to perform these dissections. It seemed to be the perfect place because Hewson was actually married to the landlady’s daughter. An added bonus was that Franklin was the tenant at the time and also his friend. The experts who worked on the remains had a theory about how Hewson got his bodies. They suggested that the body snatchers had shipped their bodies along the Thames during the middle of the night so they wouldn’t get caught. If Hewson had been caught, he would have been in a load of trouble. Uncertified dissections were illegal at the time, as well as buying the body snatchers’ goods. If Hewson had given the bodies a proper burial after he was done using them, it would have risked his studies and he would have been caught. The real question is whether Franklin knew about the dissections or not. Historians know that he had been living in a different property in London for a certain period of time, during which Hewson was the only person living in the house.